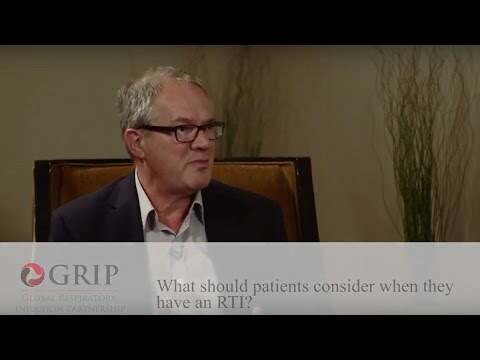 While attending the international conferences WCEA, FIP and WONCA, the GRIP members discussed their perspective on the challenge faced by AMR around the world and how GRIP can make a difference. 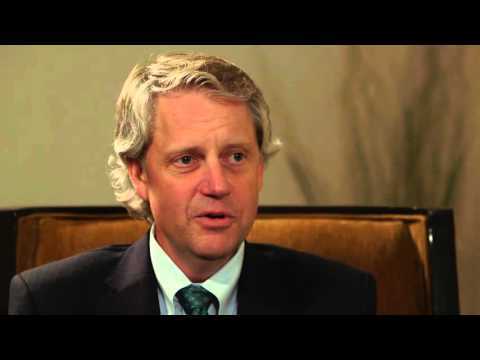 Interview with Dr Doug Burgoyne, President of Veridicus Health, discussing Antimicrobial resistance in the US and the changing healthcare system. 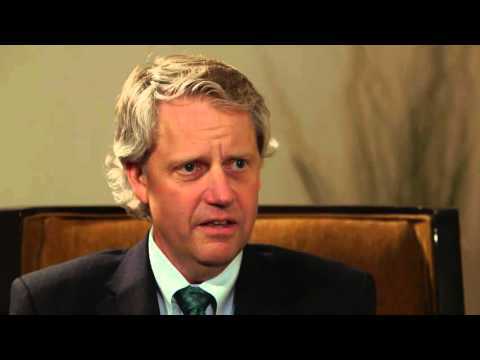 Interview with Dr Doug Burgoyne, President of Veridicus Health, discussing the Global Respiratory Infection Partnership's resources and how they can benefit physicians and patients. 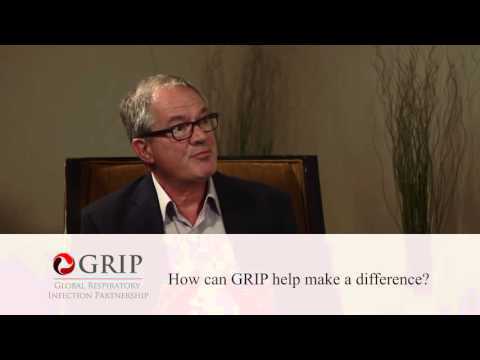 Interview with Dr Martin Duerden, Honorary Senior Lecturer at Cardiff and Bangor Universities, about the work of the Global Respiratory Infection Partnership and how it makes a difference. 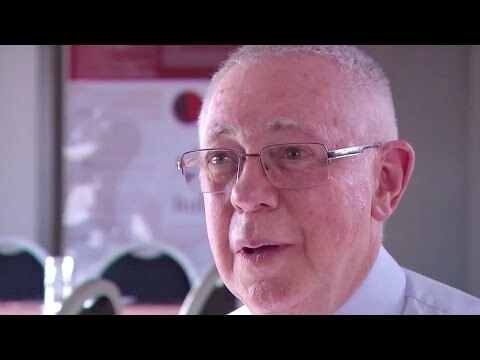 Interview with Dr Martin Duerden, Honorary Senior Lecturer at Cardiff and Bangor Universities, about how general practice and pharmacy can work together to tackle Antimicrobial resistance. Interview with Mr John Bell, former President of the Pharmaceutical Society of Australia and current proprietor/manager of a community pharmacy in Sydney, about the work of the Global Respiratory Infection Partnership to promote effective symptomatic relief. Interview with Mr John Bell, former President of the Pharmaceutical Society of Australia and current proprietor/manager of a community pharmacy in Sydney, about the role of the pharmacy in reducing Antimicrobial resistance. 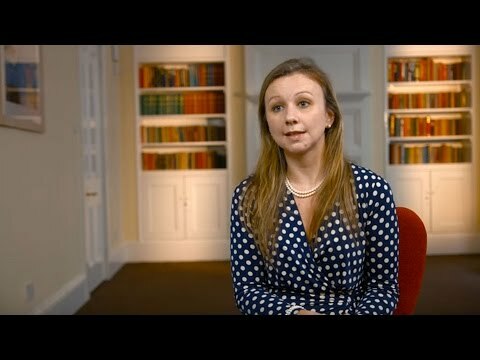 Interview with Dr Laura Noonan, GP and recipient of the AVIVA/ICP Quality in Practice Award 2011, on using an evidence-based approach to address Antimicrobial resistance. 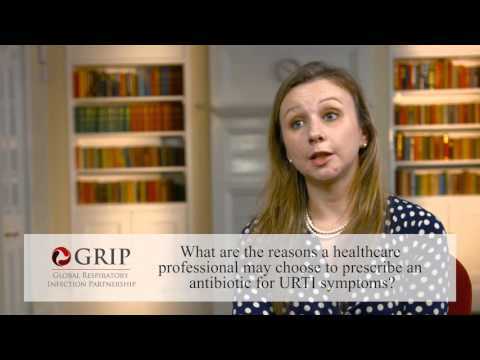 Interview with Dr Laura Noonan, GP and recipient of the AVIVA/ICP Quality in Practice Award 2011, on what we can do to reduce antibiotic prescribing. 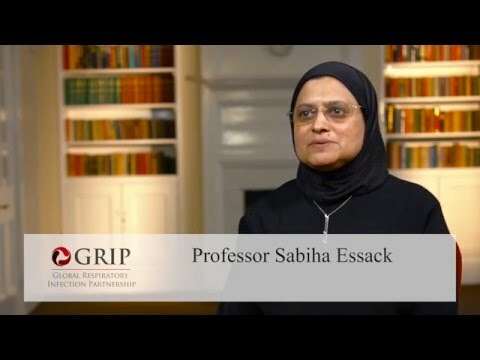 Interview with Professor Sabiha Essack, Dean of the School of Health Sciences and Professor in Pharmaceutical Sciences at the University of KwaZulu-Natal, discussing the aims of GRIP. Interview with Professor Sabiha Essack, Dean of the School of Health Sciences and Professor in Pharmaceutical Sciences at the University of KwaZulu-Natal, discussing the global challenge of Antimicrobial resistance. Interview with Professor Sabiha Essack, Dean of the School of Health Sciences and Professor in Pharmaceutical Sciences at the University of KwaZulu-Natal, discussing the role of pharmacy in tackling Antimicrobial resistance.